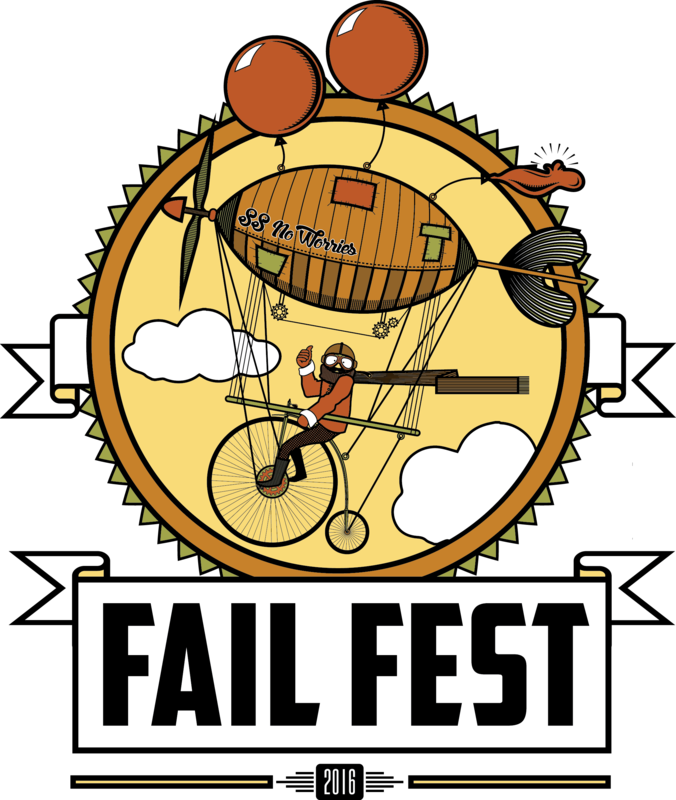 Fail Fest is an annual Launch Fishers event that celebrates the role failure plays in innovation for companies, careers and communities. This year's Fail Fest will take place on Thursday, July 28 at Fishers High School from 9 a.m. to 5 p.m.
Last year, Launch Fishers was recognized for Fail Fest by the International Economic Development Council for Fail Fest's role in advancing entrepreneurship and innovation in Indiana. For additional details and ticket information, visit failfest.us. 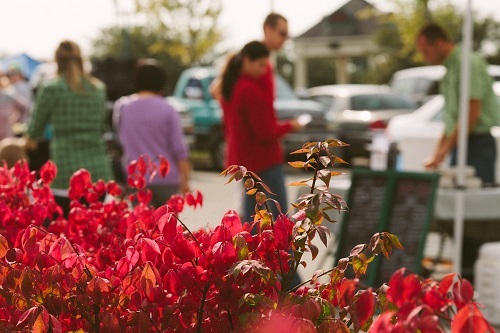 Sense of place is one of those buzzwords that’s being echoed by municipal leaders as they talk about building a community that will attract new businesses and residents while at the same time fostering community pride among those who already call Fishers home. But what does that phrase mean, exactly? Sense of place is simply all the things that makes a place unique, memorable, and endearing. It is fostered by leaders, but created by local businesses, restaurants, events, and activities. You know it’s catching on when people want to gather in a particular place or when you hear chatter about an event at the grocery store. In recent years, there has been a visible physical change with the development of the Nickel Plate District and a vision to become a smart, vibrant, entrepreneurial city. Equally as important, there has been a cultural change that reflects both a sense of place and sense of community. What is exciting to see is that people – residents and non-residents alike – are enjoying the Nickel Plate District and all its amenities. Drive down 116th Street any weekday at lunchtime or any weekend evening and you will find crowds of people moving about; enjoying restaurants at the Depot, walking dogs around the Central Green, or relaxing on the Amphitheater lawn. Parks and recreation departments have a unique opportunity to bring the community together and create traditions and memorable moments for the community at large. I am proud that our team has done just that with the continuation – and elevation --- of the Summer Concert Series, new events for the whole family like Monsoon Madness and Mud Day and a revitalization of community favorites like the Fishers Farmers Market. 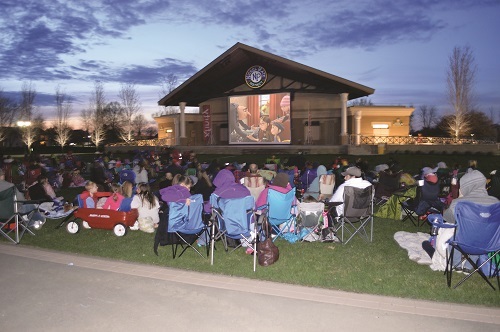 Between recurring Parks & Rec offerings such as Summer Camp and Movies in the Park, and new initiatives such as Nickel Plate Arts Crawl and Nature First – a unique partnership with HSE Schools - thousands of people gather in Fishers to play, learn, and engage each week. It is the vision Mayor Fadness and City leaders work towards each day. As we celebrate Nation Parks and Recreation month this July, my team and I are celebrating all the different opportunities that Fishers residents have to come together to play, be part of community traditions, and make memories in Fishers. This week, we’re joining Hoosiers in celebrating entrepreneurs through Indiana Entrepreneurship Week. In Fishers, we work diligently to cultivate an environment where entrepreneurs – and their business ventures – thrive. Watch the video below to learn about our how and why. Indiana Entrepreneurship Week is all about our state and our local communities championing entrepreneurs. We can all find ways to do that. Let this week be a reminder to be intentional about supporting local entrepreneurs and their endeavors in your community.